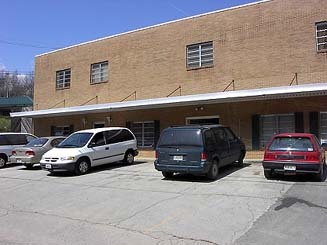 Located in a 4,000 square foot facility is our Central Office. With this much space, we are able to stock enough canvas, product and frames to provide immediate shipping to our customers. 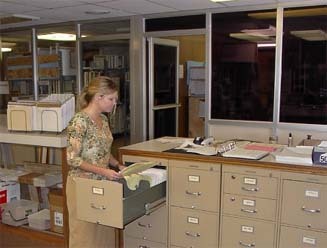 Here is Amanda, one of our accounting specialists, filing away the completed orders of two more satisfied customers. Ms. Ping is also an aspiring artist. 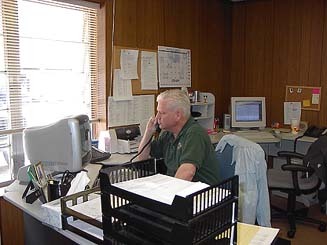 Overseeing the day to day operations, is Jim Odom. Jim is not only the owner of several Art of the South Galleries but he also collects Kinkade for his home. Here he is working on a transaction to secure a cache of hard to find Kinkade canvas. To use MapQuest for exact directions from your home or business address, fill in the form below with the origin address to get step by step directions to our gallery.